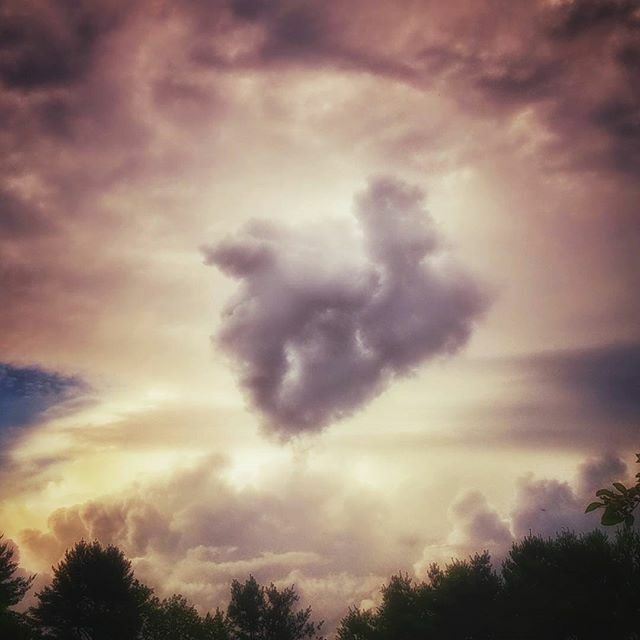 It looks to us as if Instagram user @starryeyedandrestless has captured the first ever cloud ultrasound. Hope that mama cloud is ready to be sleep deprived for the next 18 years or so! It might be time for a second job, too - cloud college ain’t cheap (or even a thing that exists!). It looks to us as if Instagram user @starryeyedandrestless has captured the first ever cloud ultrasound. Hope that mama cloud is ready to be sleep deprived for the next 18 years or so! It might be time for a second job, too – cloud college ain’t cheap (or even a thing that exists! ).